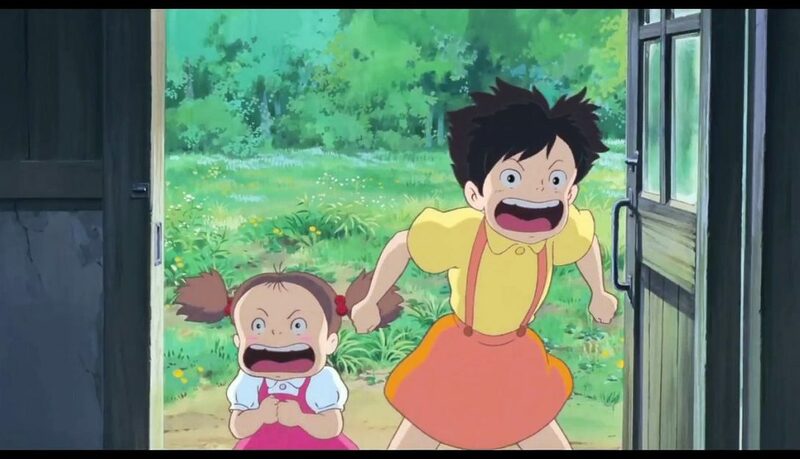 A beautifully observed study of childhood. 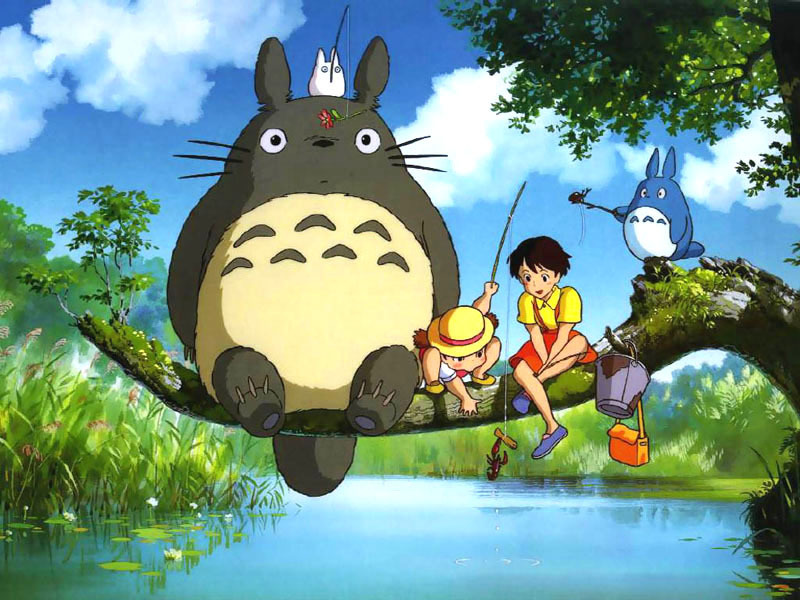 Unmissable. 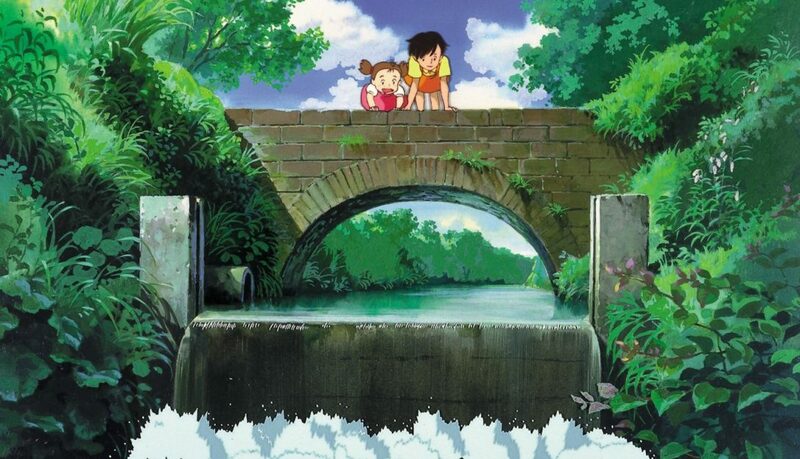 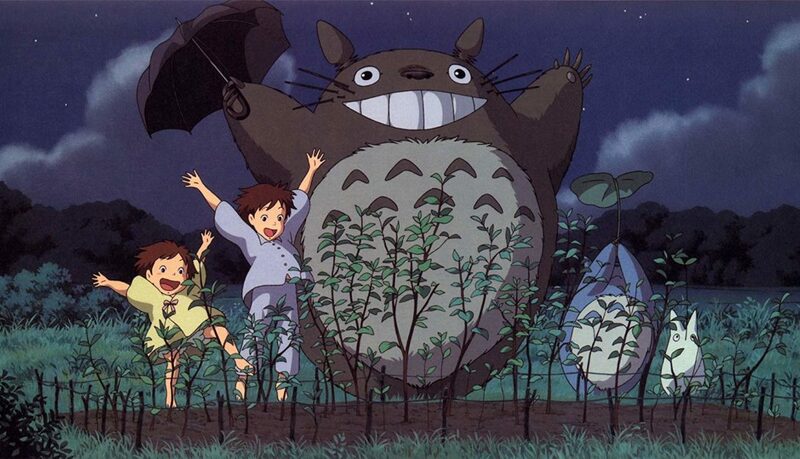 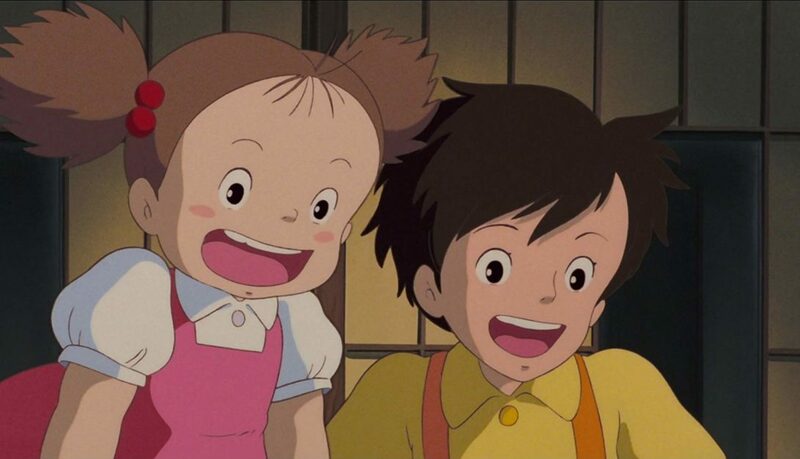 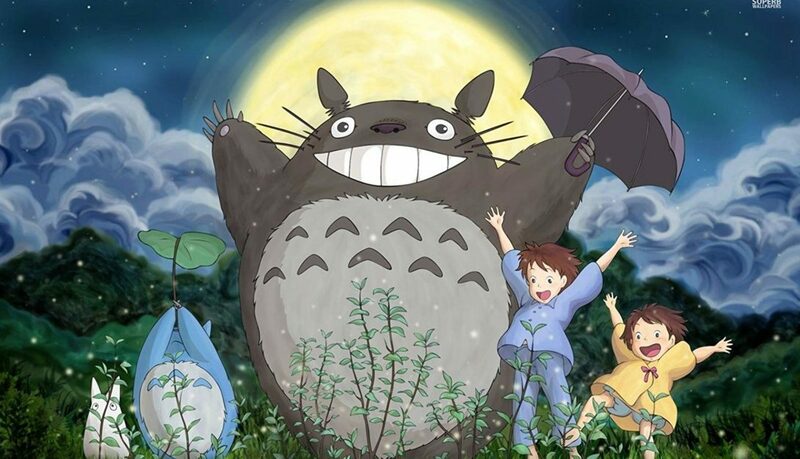 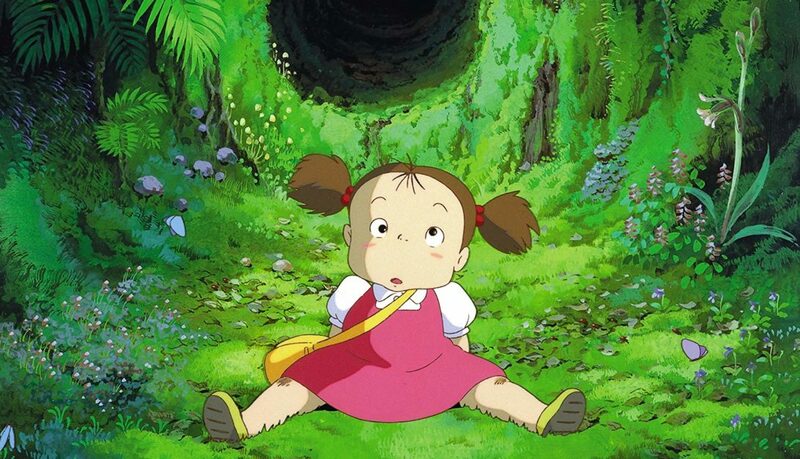 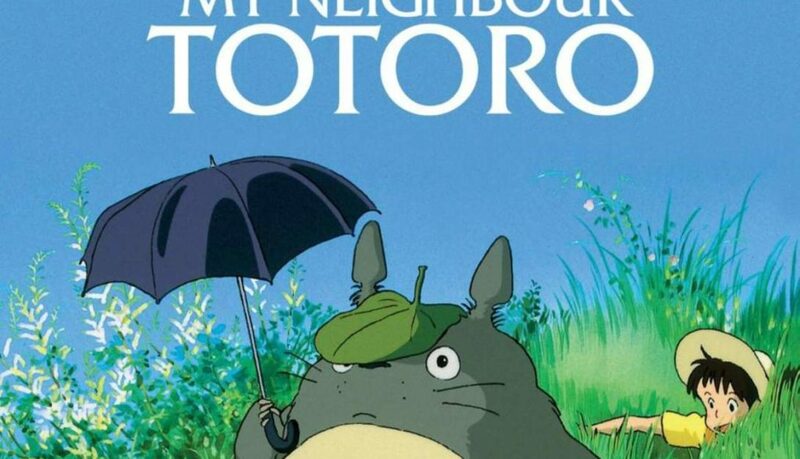 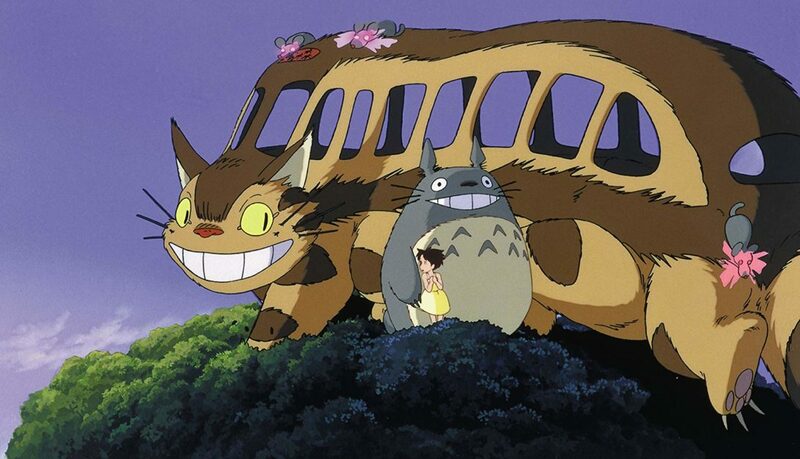 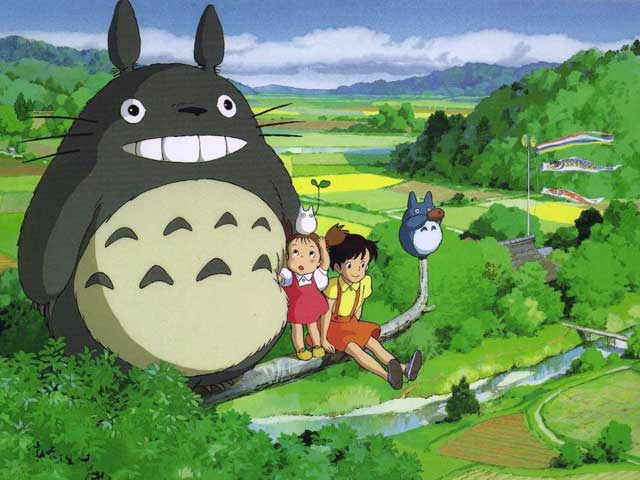 From the creators of SPIRITED AWAY and PONYO comes the classic animation MY NEIGHBOUR TOTORO.